We first came across Mitekiss here at DNB Dojo back in 2014, when he released a crisp little single for now defunct Leeds imprint Sub:mission Audio. 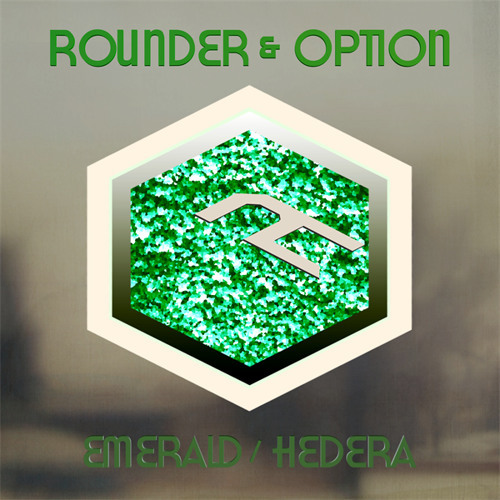 From there the young producer moved on to running his own label Goldfat, before catching the attention of first Shogun Audio and now Hospital Records. Now he lands on Tony Colman’s legendary liquid imprint for his debut album, and we’re pleased to say it’s everything we’d hoped it would be. Naturally there’s plenty of that emotive liquid that we’ve come to know and love over the years, with higlights coming via Goolab and it’s effortless cascades of piano, the sultry licks of Body Move and the crispy breaks of Hutan. There are also tasty outings into different stylistic territory to enjoy though; rumbling tech aptly vocalised by frequent collaborator Mr Porter on Lenz and a nod to classic jungle on Human being the highlights. At first glance Crate Six Seven could be dismissed as just another selection of D&B rollers, well-produced but forgettable, but there’s a lot of depth hidden away in these compositions; give it a few listens and we’re sure that the album will get under your skin, just as it has for us here at Dojo HQ. Check out the clips below and hit up the Hospital Store to grab a copy on vinyl, CD or digital now. Eagled eyed (or should that be eagle eared?) followers of the Dojo podcast should recognise this one, featured on episode 24 as a dubplate…so obviously we’re extremely pleased to now present the premiere of Geety’s In Love Before! Dropping this Friday on Nu Venture Records, this is a deep, emotional slice of liquid D&B from a Brighton based producer we’re very much hoping to hear more from. Yes yes! The arrival of a new album from Kiwi liquid maestro Tokyo Prose last month took everyone by surprise; in a world where even EP releases are often stage managed and teased one track at a time over a period of weeks, to find out that a full album was in the offing and the first tracks were available instantly was a breath of fresh air. But when the artist and the material are as good as this the hype is unnecessary. Tempting as it was to jump in with an instant reaction review, this one seemed worthy of a little contemplation…so with the dust now having settled and Wild Grace having been on rotation fairly regularly for a month, how does it stand up in the cannon of Tokyo Prose? 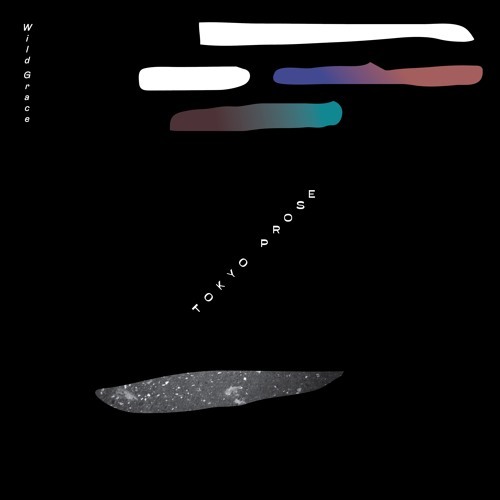 The first thing to note here is that Tokyo Prose hasn’t lost his gift for understatement; as the only artist besides LSB who really gets close to Calibre in the evocative roller stakes, the “less is more” aesthetic of previous work is present again here. Moving piano chords and crisp breakbeats reign supreme, and any temptation for over-editing tracks has been ignored in favour of smooth progressions and disarming simplicity of form. Wild Grace lives up to it’s title too; the tracks conjure a sense of natural beauty through soft, mostly organic instrumentation and a deftness of touch. Highlights include Trick of the Light, Innate Motion and Impressions, all of which tread that fine line of mellow yet uplifting, beautiful but not cheesy, a kind of muted euphoria that is at once imbued with a sense of speed and also a sense of stillness. If we have a complaint, it’s that the vocal work on this album doesn’t quite live up to the standard set by 2014’s Presence; whereas the Riya and Zoe Klinck collaborations of that LP are among the highlights, the instrumentals are definitely the tracks we’re more drawn to at Dojo HQ this time around. Overall though it’s still a stunning collection of music from an artist we’d love to hear from more often. Wild Grace is out now on vinyl and digital at all good stores. 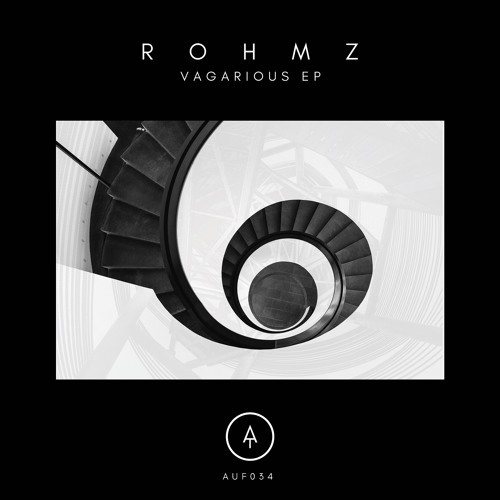 Greazus’ label Aufect are back in our spotlight today with a beautiful new tune from fellow Canadian producer rOhmz. 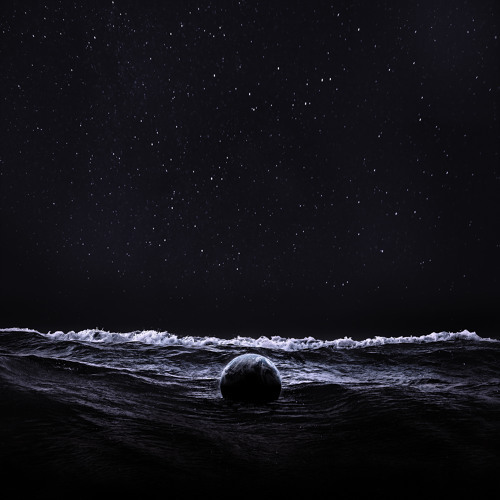 Combining a deft sense of melody and melancholy with a keen ear for sound design, Vagarious contrasts deep wobbly sub with quirky percussion and soft, hypnotic hints of piano and synth. Think Tokyo Prose crossed with Kimyan Law, and worthy of those comparisons! Look out for this coming Aug 30th at all good stores. Today’s premiere comes courtesy of Melbourne electronic artist Seas of Grease. Taken from his debut self-titled LP, Sojourn provides an unusually uptempo interlude amongst a mostly ambient /downtempo album. That softer atmosphere is retained on this track too though, with lush synth work set to a driving D&B backbone. Check it out below and hit up his Bandcamp to grab the whole album right now. 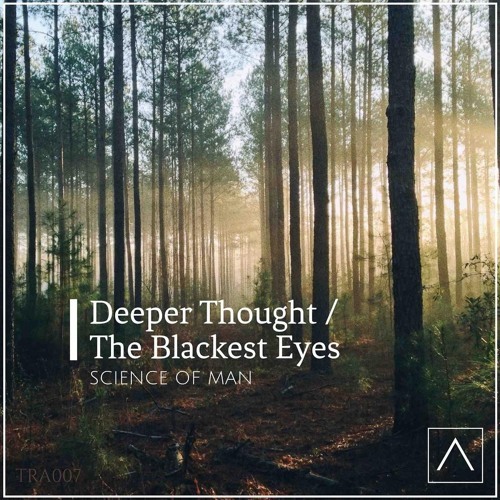 Rolling liquid vibes with some classic breaks on our latest exclusive as we present the premier of Science of Man – Deeper Thoughts! Out to Triplicate Audio…look for the release on Beatport from Nov 26th.